The supermarket giant has started putting the Vegan Trademark on 16 different items, some of which have already reached the supermarket shelves, and more products will be released in the next few months. 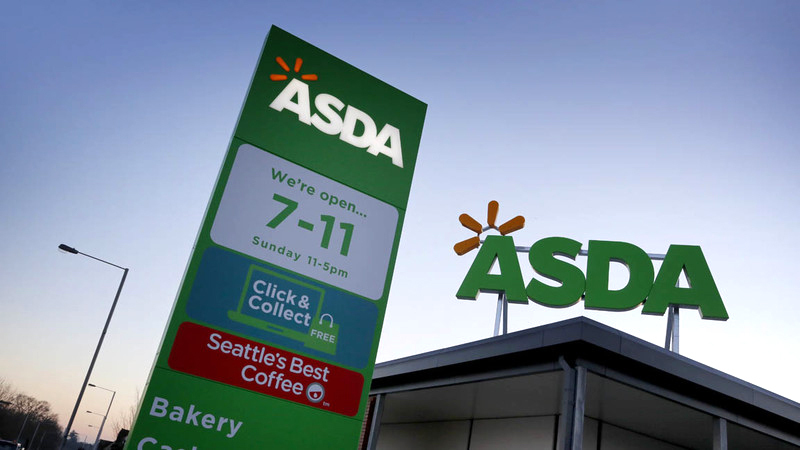 While Asda is the first supermarket to use the Vegan Trademark, Sainsbury’s and The Co-op label the majority of their own-brand vegan products, but the Vegan Trademark gives extra authenticity and assurance to vegan customers. Will other supermarkets follow suit and release more products labelled with the Vegan Trademark? Let’s hope so!